Vegan Cuts Giveaway! 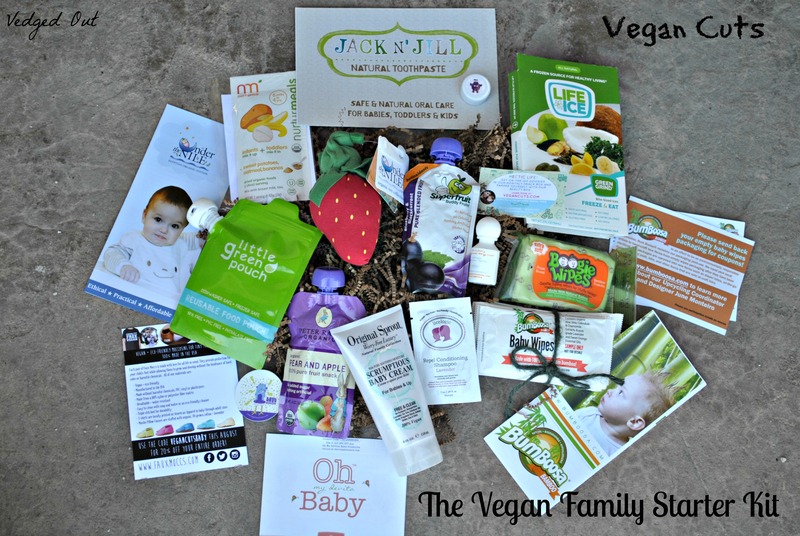 Vegan Family Starter Kit or Dog Lovers Box! 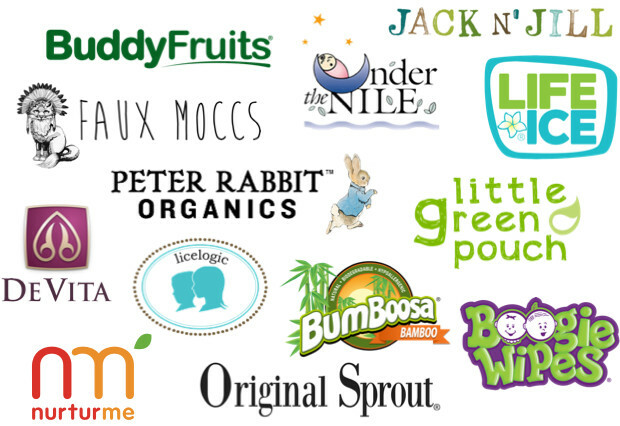 Some of the awesome brands found in the Vegan Family Starter Kit! This box is a $47 value, but can be purchased for just $27.95 here! This fabulous box was curated by my sweet friend Sayward Rebhal at Bonzai Aphrodite! This box would be great for any family with small children or a fantastic baby shower gift! Made and stuffed with the finest 100% certified organic Egyptian cotton, this sweet fair-trade strawberry plush toy is destined to become your child’s favorite. It might even help them develop a fondness for produce! Babies, big kids, and grownups will appreciate these reusable food pouches. They’re made with eco-friendly materials and seal securely by means of a handy press zipper. Simply fill with purees, squeeze to eat, and toss in the dishwasher for easy cleanup. Make mealtime fun by giving your hungry child a delicious squeezy pouch filled with 100% organic fruit blends. You can rest easy knowing there’s no sugar, salt, or artificial flavors. LifeIce are 100% natural, bite-sized ices delivered in convenient, shelf-stable, ready-to-freeze trays. Made from a base of coconut water, agave nectar, and the added nourishing benefits of kale, spirulina, and chlorella. Hints of banana, apple, and ginger balance the flavors. Sneak some superfoods into your little one’s tummy! Mix these organic, nutrient-packed blends with breast milk, water, or formula for an instant puree for your infant, or add them into toddler-friendly recipes like pancakes or vegan mac and cheese. Buddy Fruits Superfruit Pouches have the same great taste presented in a new, grown-up package that’ll appeal to parents and children alike. These snacks are delicious, convenient and 100% fruit-based, ideal for active families looking for healthier alternatives when snack time comes around. They’re made without gluten, preservatives, colorants, and thickeners. While not a sunscreen, this multi-purpose cream contains natural zinc to provide a protective barrier that keeps tender skin soft and smooth. It’s non-greasy, hydrating, and contains rosemary to soothe and calm all skin types. Boogie Wipes are made with saline to help dissolve boogies caused by the common cold, allergies, or otherwise booger-filled kid moments. They’re extra soft, gentle, and an effective alternative to a dry tissue. Naturally-scented with a mild blend of sweet orange and lavender, these hypoallergenic wipes are made from soft bamboo cloth that’s thick, strong, and super absorbent. The gentle, plant-based formula soothes delicate skin. DeVita Natural Skin Care’s 2-in-1 shampoo and body wash leave the harsh detergents and chemical fragrances out to create a pleasant bath experience for you and your baby. An Aloe Vera base, Soapwort bubbles and naturally derived essential oils work together to soothe, moisturize and clean. Since young ones have a tendency to swallow toothpaste rather than spit it out, Jack n’ Jill formulated a toothpaste that’s both safe and effective. Organic calendula soothes gums and there’s no artificial chemicals, additives, or flavors. A natural lice shampoo that repels lice for up to 24 hours, LiceLogic Repel Conditioning Shampoo is gentle and non-toxic.This shampoo does not contain sulfates, SLS, pesticides, parabens, DEA, PEG, artificial colors or fragrances. 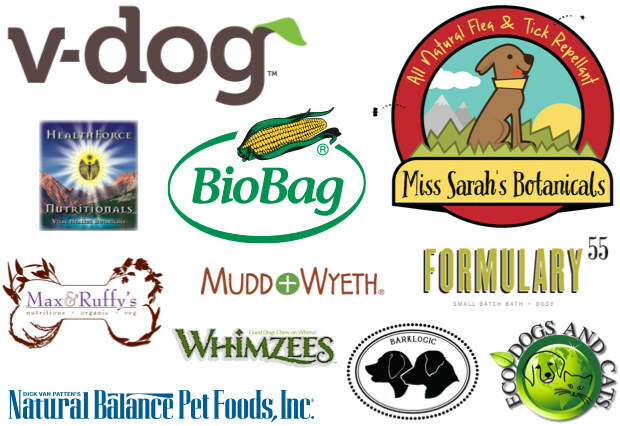 All LiceLogic products are biodegradable and never tested on animals and are proudly made in the U.S.A. Available in lavender, lemongrass or rosemary mint. If your little ones’ friends come down with head lice, create a barrier with this gentle and non-toxic conditioning shampoo. The biodegradable formula repels lice for up to 24 hours and is free of toxins, parabens, and anything artificial. The pups in your life deserve lots of love and compassion. Treat them to our limited edition Dog Lover’s Box that we’ve co-curated with Indy, the German Shepherd from The Vegan Zombie. From kibble to treats to shampoo, they’ll be barking their approval and giving you extra snuggles in no time. Packing 24% protein, V-Dog’s formula is 100% complete and balanced plant-based nutrition. In addition to being loaded with superfoods, it contains the essential amino acids, vitamins, and minerals your dog needs to thrive. It’s even vet-approved! Tuck a handful of these tasty treats in your pocket before heading out on a walk with your dog. The powerful blend of coconut, molasses, and flax helps stimulate metabolism, increase energy, and aid digestion. It also benefits joints, skin, and coats. Dogs need quality grooming products too! This solid shampoo bar is formulated with olive, castor, and coconut oils to ensure a healthy, clean, and shiny coat. The addition of comfrey root soothes dry, itchy skin while essential oils leave your furry friend smelling wonderful. What dog wouldn’t want an adorable, veggie-based, alligator-shaped treat? They’ll never know that it’s low in fat and designed to remove tartar and plaque from their teeth while they chew it, but you will! A complete and balanced alternative to a meat-based diet, this vegan formula provides adult dogs with the same essential nutrients found in diets with meat as the protein source. Wholesome brown rice, oats, and flax seeds are just a sampling of the ingredients that will benefit your four-legged friend. The combination of certified organic and wild-harvested essential oils in this repellant have a proven track record of keeping away fleas and ticks, as well as other biting insects, without the use of harsh chemicals such as Fipronil. Picking up after your furry companions is part of being a responsible human being. Stash a few BioBag Dog Waste Bags—the first certified compostable waste bag in the world—in your pocket, purse, or backpack so you’re always prepared for poop patrol. Green Mush is a pesticide-free, whole-food, plant-based multivitamin/mineral product. It’s effective, non-toxic, and exceptionally absorbent with no toxicity (not settled out in the tissues as toxic deposits). All nutrients are exactly as they occur naturally in whole plant foods and are combined to give your animal companion—or you, since it can be consumed by humans too!—greater energy, increased lifespan, and a strong immune system. BarkLogic Tick & Flea Pet Wash contains nature’s most effective and powerful pest-fighting repellants which pack a powerful punch against all kinds of bugs without toxic chemicals or parabens. The gentle lathering formula will leave your dog’s coat clean, soft, and freshly scented. Made from thick slabs of ridged sweet potato and dehydrated, these chewy treats are excellent for a dog’s dental health and have an impressive nutritional profile. Depending on the size and breed of dog, chewing time can last anywhere from a few minutes to twenty minutes or more. Bananas mixed with peanut butter is one of the ultimate snacks for happy tummies. Packed with protein, potassium, and fiber, these hefty bars provide enough energy for a long hike or extended game of fetch for dogs and humans alike! Please consult with your veterinarian before deciding if these snacks are right for your pet. Or for a chance to win one of these amazing boxes in this Giveaway, Click on the link below to enter! This contest is open to entrants in the USA only! You must also follow this blog by email or RSS feed to qualify. You have until Monday the 28th of July to enter. I will notify the winner by email by Friday August 1st! GO!! 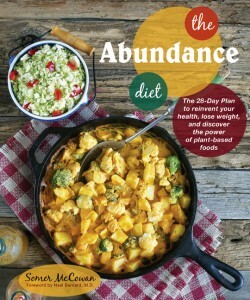 ← Under the Banner of Veganism. Deprivation Diets, Eating Disorders and Orthorexia. I would choose the family box and send it to my bestie. She has two little ones and she’s not vegan, so I think this would be a nice way to introduce great vegan + cruelty-free items to her whole family. I don’t have a dog so would love to try the family started kit! An “advanced” vegan box will be fun. I would love the family box! A vegan bakers kit would be helpful and so tasty!! I would definitely choose the family box!!! It looks wonderful and there is plenty of yummy goodies to share! I would choose the dog box, because my furkids deserve nice treats! Honestly, I would probably like any kind of “special” box they put out :). The family box – cause I don’t have a poochie – yet! I’d choose the dog box as well… looks so great! I would love the Vegan Dog Lovers box. It’s so difficult to find vegan treats for my dog! I would like to have my dog be a vegan dog so I am interested in the Dog Lovers Box. Thanks! 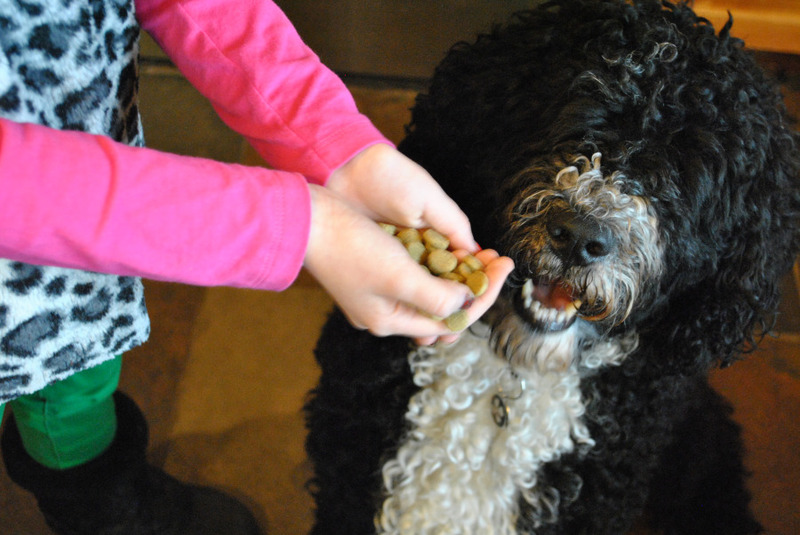 I have been looking for new doggie treats for my pup, would love to try out the dog box! the vegan family starter kit (I don’t have a dog). A gluten-free vegan kit would be great, as my husband seemingly can’t have gluten. I’d love both. I’d also love to see one filled only with beauty products. The Dog Lovers’ Box looks super fun and I think my Weim would LOVE it. I just started her on V-Dog food and she is 100% vegan. I would love to see a Cat Lover’s Box! We have 6! I would also like to see one on Gluten Free-Dairy Free Foods as well! I’d love to get my paws on the dog box! I have five rescued dogs and also foster, so those goodies would come in handy! I’d Looove to try the vegan family starter kit! I would love the family starter kit because I don’t have a dog (or family but I’lll still eat the snacks!) I of course love healthy snack boxes, or even meal prep items. I also think it would be useful to include green cleaning items, or bath products like lotions, vegan make up, etc. I would choose the Vegan Cuts Dog Lovers Box. My babies deserve the same natural, healthy things as the rest of the family! A cat version would be nice also! The family starter kit looks great. I love the variety of items. Thanks! I would love to get some goodies for my pups! Thanks so much for the giveaway!